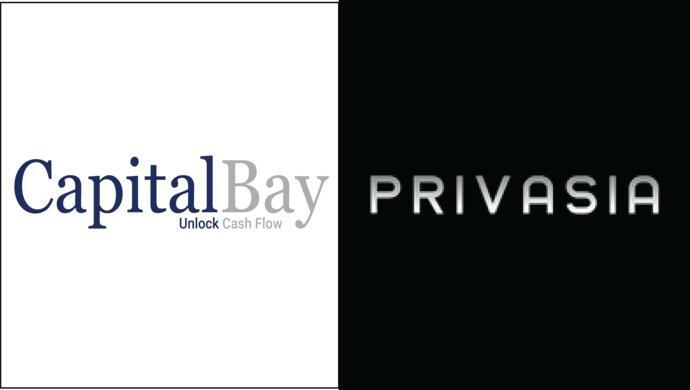 With the collaboration, ProcureHere’s users can bridge their cash flow gap using CapitalBay’s service, in which both parties – the buyer who makes and the supplier receiving the order – will be able to apply for supply chain finance from CapitalBay via ProcureHere. Privasia Technology Berhad is a Malaysian ICT and business process outsourcing player. The Group’s principal business activities include provision of an IT spectrum, wireless broadband infrastructure and satellite-based network solutions.